Transfer of the Indian Bureau. From the Interior Dept. to the War Dept. 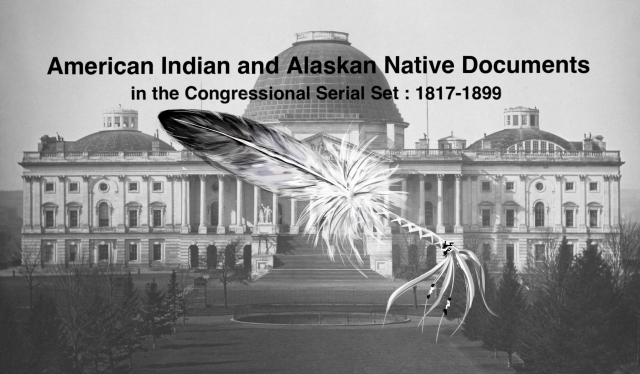 ; history of control of Indian affairs within government.